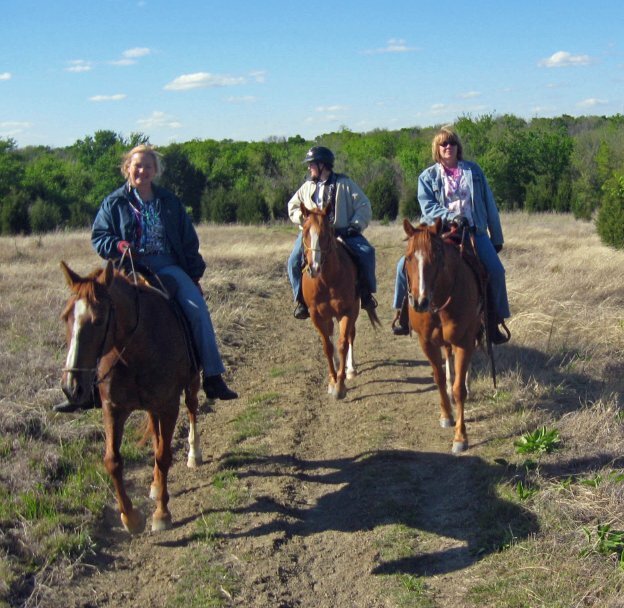 Trinity Trail Preservation Association is an all-volunteer equestrian organization whose main purpose is to maintain the 25.5-mile long trail on the Corps of Engineers land along Lake Lavon northeast of Dallas. The multi-purpose trail runs from Highland Park in Lucas to Brockdale Park in Lucas through Collin Park in St. Paul to Eastfork Park in Wylie. 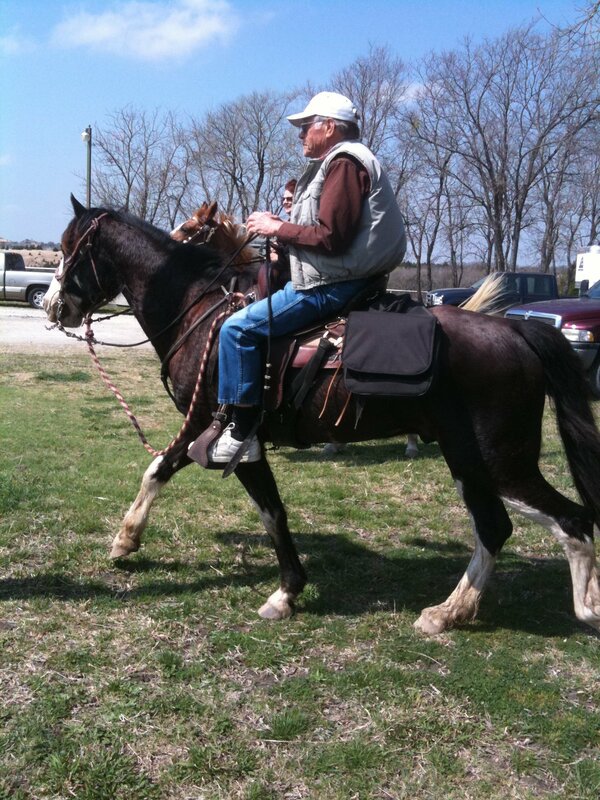 Horse and foot traffic are welcome on the trail, however, no wheeled or motorized vehicles are authorized. We are a non-profit corporation dedicated to the preservation and maintenance of the Trinity Equestrian and Hiking Trail. 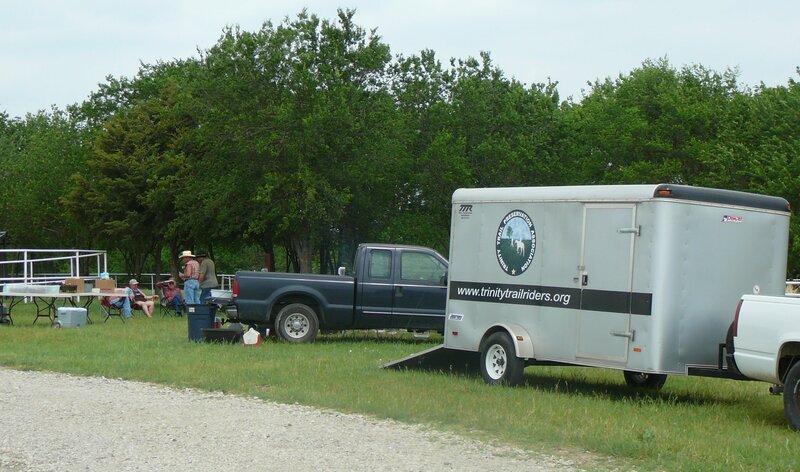 We hold trail rides, work days and educational events for the trail rider and fund-raising events for trail maintenance and extension. 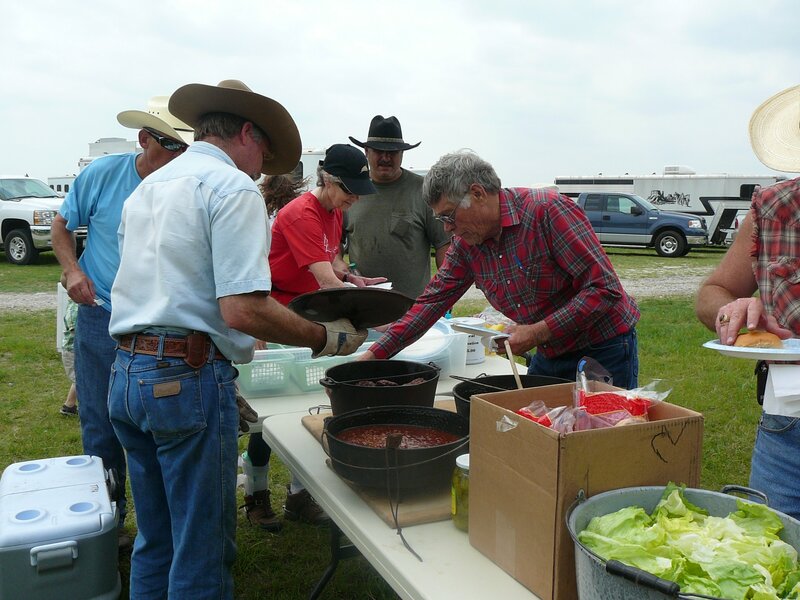 This group is regional and has over 260 members from all over the Metroplex. Our funding has been from 50% matching grants awarded by Texas parks & Wildlife, Collin County, cash donations from members, thousands of volunteer hours and the help and support of the Corps of Engineers, and the cites of Lucas and Wyle. We are very proud of our latest improvements at Brockdale and Eastfork trailheads. 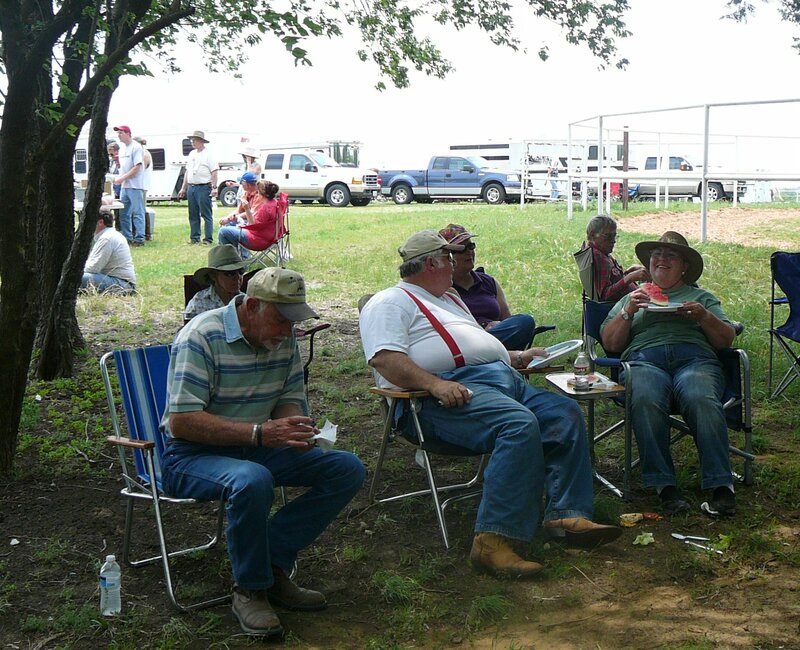 We have water and electricity, installed covered picnic tables, and a round pen. For water conservation and to prevent vandalism, the water will remain locked. The club is responsible for the water bill; however, we have provided water troughs for watering the horses. 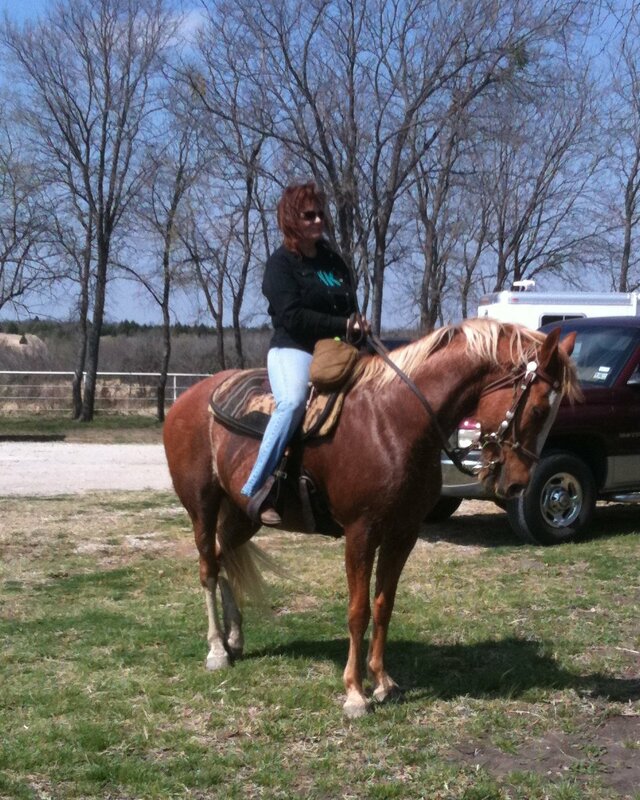 We hope to have your help and support to maintain this beautiful, scenic equestrian and hiking trail along Lake Lavon. The very beginning of the trail around Lake Lavon occurred when Collin County acquired a 20-year easement for the trail (renewable at the end of the 20-year agreement). A narrow path was marked and one culvert installed on each side (Eastfork and Brockdale). The culvert at Brockdale, which was installed by the County, is the first one on the trail and is still stable. The culvert on the Eastfork side washed completely free many years ago. 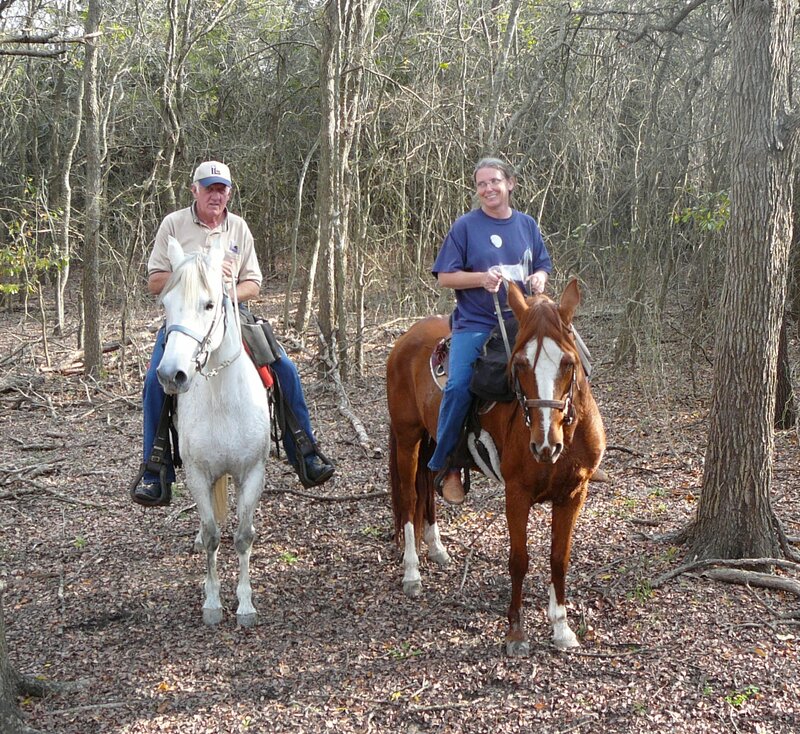 However, in 1996, Collin County decided to close the existing horse trail on Lake Lavon unless an organized group was formed within 30 days to take over maintenance of the horse trail. A group of concerned citizens called a public meeting, which was held at the Lucas Community Center, and news of the meeting spread by word-of-mouth. Thus, Trinity Trail Preservation Association was formed in September 1996. Julie Bell, President; Charlie Gaines, Vice President; Selena Copeland, Trail Steward; Sharon Berryman, Treasurer; Jill Korbelic, Secretary; David James, Board Member. Julie, Charlie and Selena met with Teresa Biddick, Parks & Open Space Manager and began the process of negotiating a contract. We also began having “required” monthly workdays to show our intent to maintain the trail. We were not allowed to do any major improvements until we had an approved contract. Eventually, Julie Bell stepped down from the Presidency and we elected Andrea Calve, an attorney. And, we badly needed an attorney in our contract negotiations. The negotiations lasted over a year with new requirements continuously being brought up by various commissioners. During that year, Andrea and Selena incorporated the association, acquired 501(c)(3) status, acquired liability insurance, etc. Charlie and Selena conducted and recorded the volunteer work days for proof of our interest. Our contract was finally awarded. The Corp of Engineers office then required us to reroute the trail so that the trail went around instead of over the hills and the elevation remained above 503’, preferably 505’. A crew consisting of Keely Helton, Curtis Helton (who provided the survey equipment and know-how), Charlie Gaines and Selena Copeland learned how to survey and marked the trail, tying ribbons on the trees to be cut. They then walked the entire trail with Bob Woolley, our assigned Park Ranger, and Teresa Biddick to get approval for culvert sizes and tree cutting, etc. The progress the first year was slow because initially we could not use heavy equipment. All tree cutting, etc. was done by hand on the workdays. We did have large turn-outs of up to 18 people on the workdays. 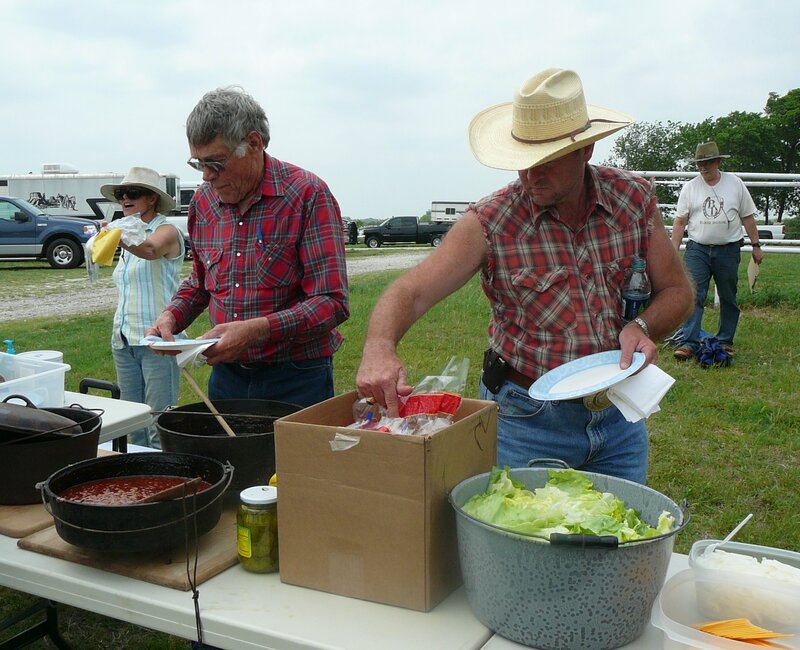 Cliff & Pat Martin always brought their tractor and gator. As the Corp of Engineers and the County gained more confidence in our work, we were able to use heavy equipment on the trail. The largest culvert on Brockdale side was replaced with consecutively larger culverts about every 6 months, because the creek kept getting deeper and larger. 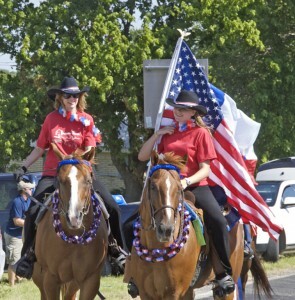 During the next few years, Betty Hall, CPA, took over a treasurer, Selena Copeland replaced Andrea Calve as President, Charlie became Trail Steward, Penny Banks created our Newsletter, Jacci Perry became our Trail Ride Coordinator, Larry Vavroch became Vice President. Later Larry Kouba replaced Larry Vavroch, Keeley Helton became our Event organizer and then later was replaced by Amy Andrews. In 2003 Amy Andrews was elected President, Larry Kouba, Vice President; Betty Hall, Treasurer; Charlie Gaines, Trail Steward; Jill Korbelic, Secretary; Penny Banks, Newsletter; Berdine Eberhart, Events; Dawn Spence, Phone Committee; Cheryl Stroup, Trail Ride Coordinator; Tracy Matern, Public Relations; Pat Martin, Membership Chairman. 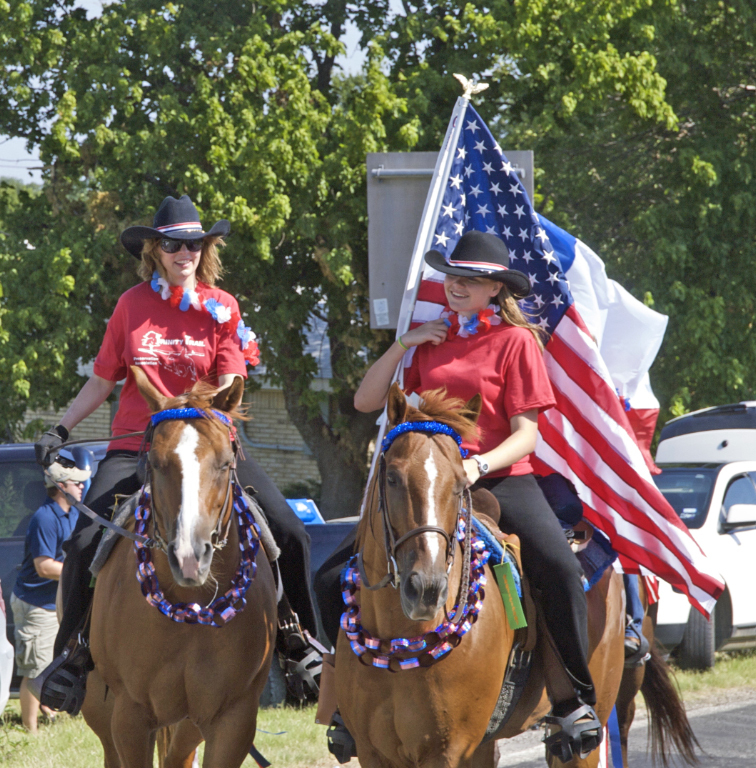 In 2005 the election resulted in Tracy Matern, President; Tom Pollod, Vice President, Kendra Lara, Treasurer; Charlie Gaines, Trail Steward; Carole Kowitt, Secretary & Newsletter, Donna Carmickel, Maggie Sico, Elizabeth Lane, Paula Bennett, Events & Trail Ride Coordinators; Pat Martin, Membership Chairman; Leslie Harper, Grants; Berdine Eberhart, Phone Committee; Tom Eberhart, Web Master. The current TTPA board is made up of President Duke Monson, Vice President Tim Baney, Treasurer Kendra Lara, Secretary Sharon Berryman, Newsletter Pat Monson, Events Coordinator Erin Sisson, Membership Christel Parish, Grant Coordinator Brenda Rizos, Trail Steward Steve Gander, Past President Tracy Matern, Public Relations Chris Churchill and Webmaster Mike Churchill. Over the years, the Trinity Trail has been extended from the initial 9 miles to over 25.5 miles, including the additon of a new trail head at Highland Park. We have widened the trail to provide access for emergency vehicles and maintenance equipment, installed permanent culverts, pipe fencing at the trail heads, mileage markers, limestone rock in boggy areas, graded areas of erosion and we keep the trail mowed. Today, the trail is enjoyed by thousands of walkers, joggers, cross country runners, horseback riders, dog owners, boy and girl scout troops, school outings, and others.